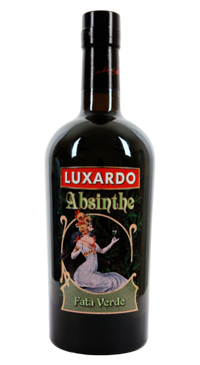 Absinthe is historically described as a distilled, highly alcoholic beverage. It is an anise-flavoured spirit derived from botanicals, including the flowers and leaves of Artemisia absinthium (wormwood) together with green anise, sweet fennel, and other medicinal and culinary herbs. Absinthe is classified as a spirit. 70% alc vol.